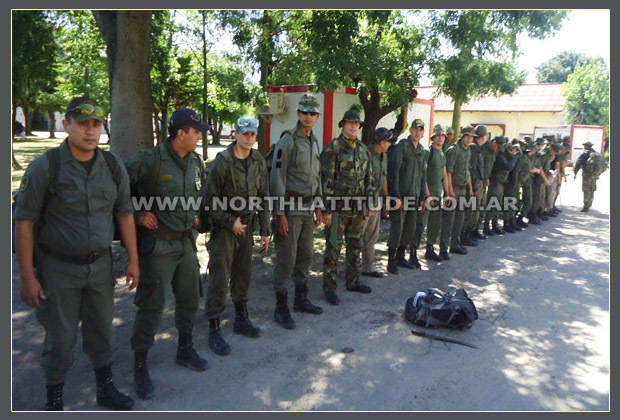 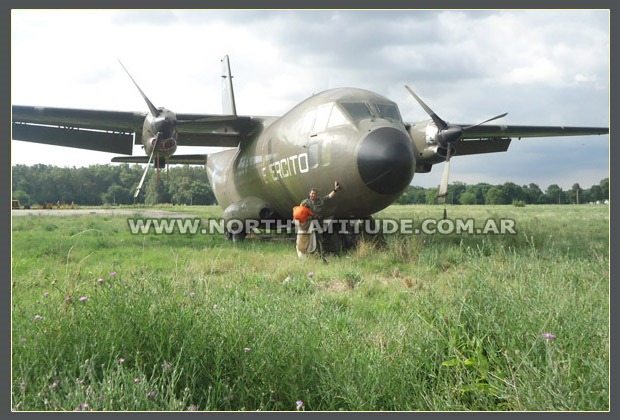 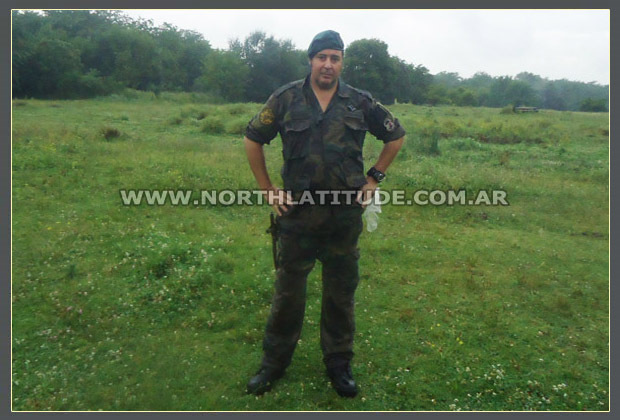 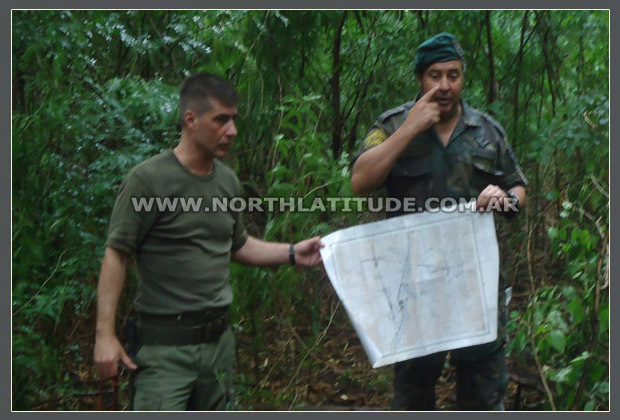 Orienteering and Land Navigation for the National Gendarmery in the Argentine Army. 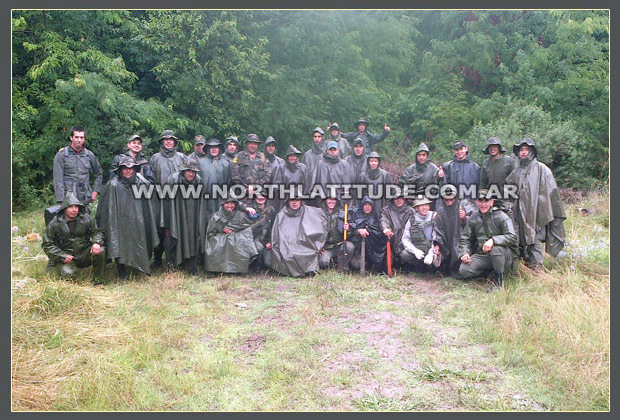 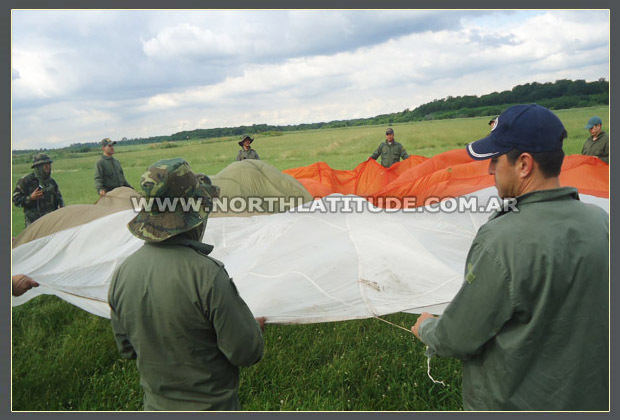 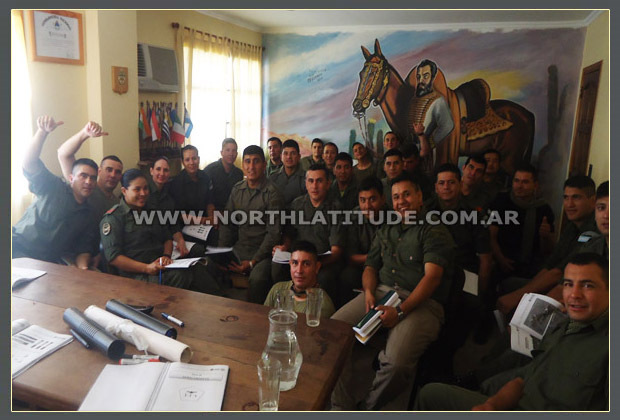 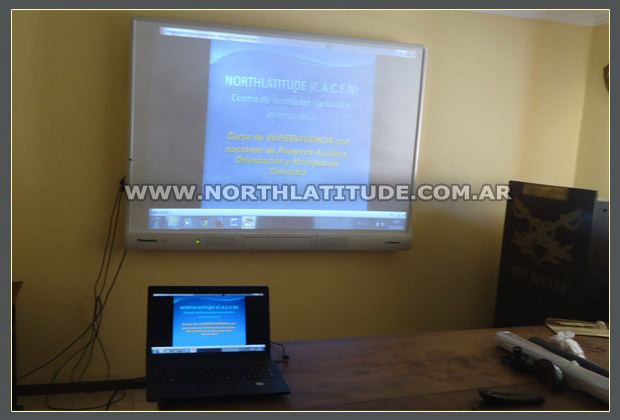 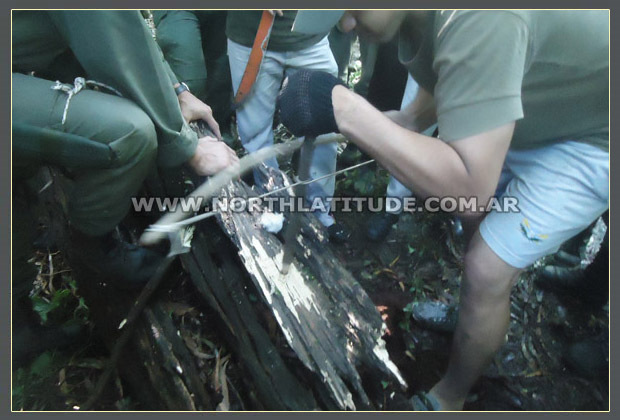 This course was given during three (3) days to a military members of the Gendarmery in wild lands comprised by a woodland that belong to the Argentine Army, located in Campo de Mayo, Buenos Aires province -Argentina-. 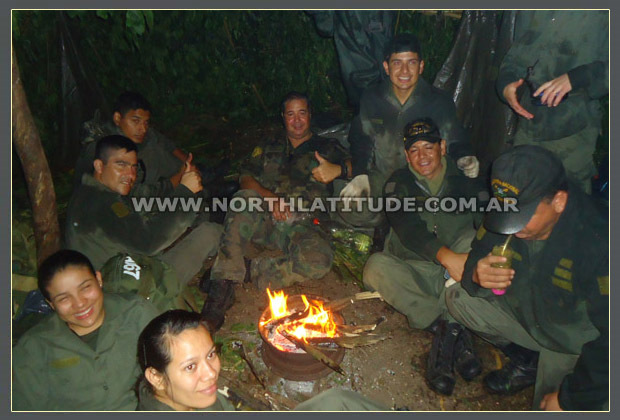 It was attended by 30 participants among Officers and NCO (non-commissioned officers) where through those days we carried out a true outdoor activity of Survival applying diurnal and nocturnal techniques, all brought from the "SURVIVAL PENTAGON" figure. 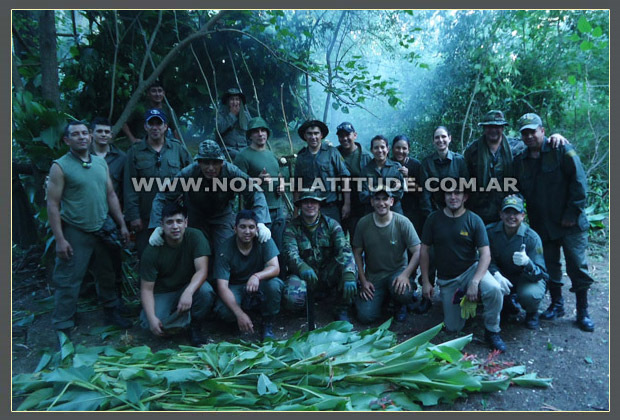 In the development of the course all the members carried out a great job together, ever behaving like a team where the leadership was essential but particularly, the enthusiasm showed by them despite of the lack of food and other important things of the urban life. 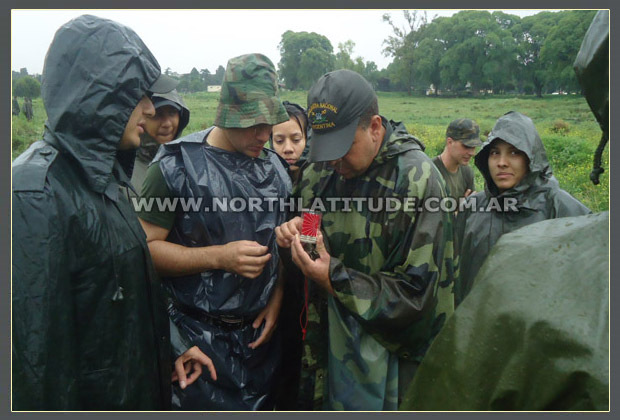 They were ever ready to learn in the outdoor in presence of the climatic changes because during all the time we experienced a mixture of heat, cold, wind, humedity and rain, in presence of some wild animals of that natural environment.